I bet you thought Christmas was over huh? 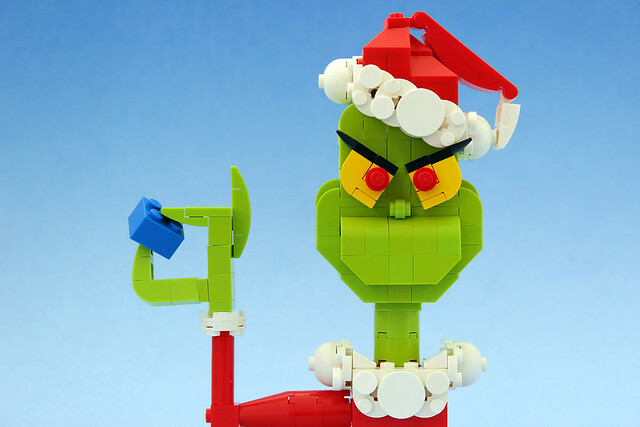 Well it is, but this brilliant Grinch by Legohaulic was posted yesterday while I was opening presents and overdosing on eggnog and gummy colas. Somehow I didn't see How The Grinch Stole Christmas this year, in fact I don't remember the last time I watched it, but it was always a childhood favorite.